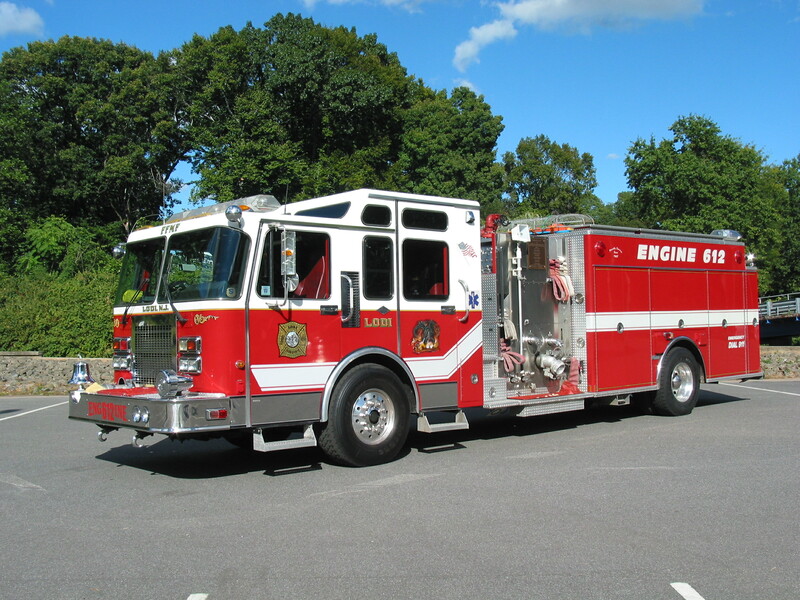 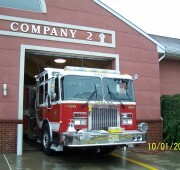 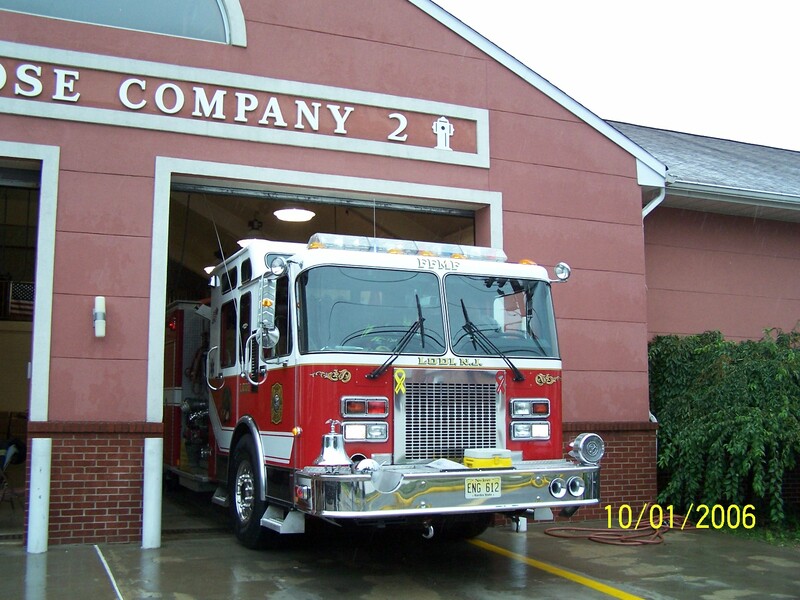 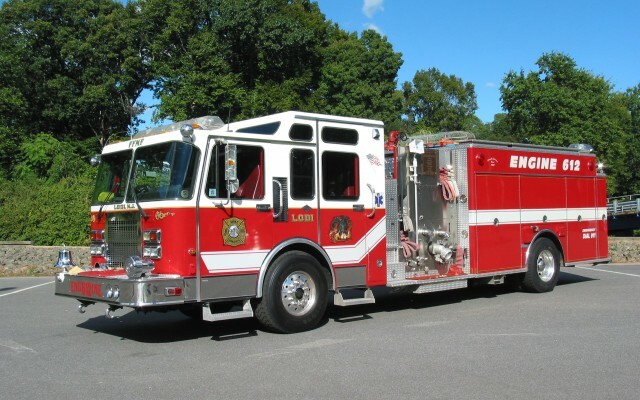 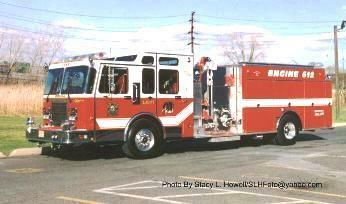 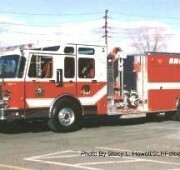 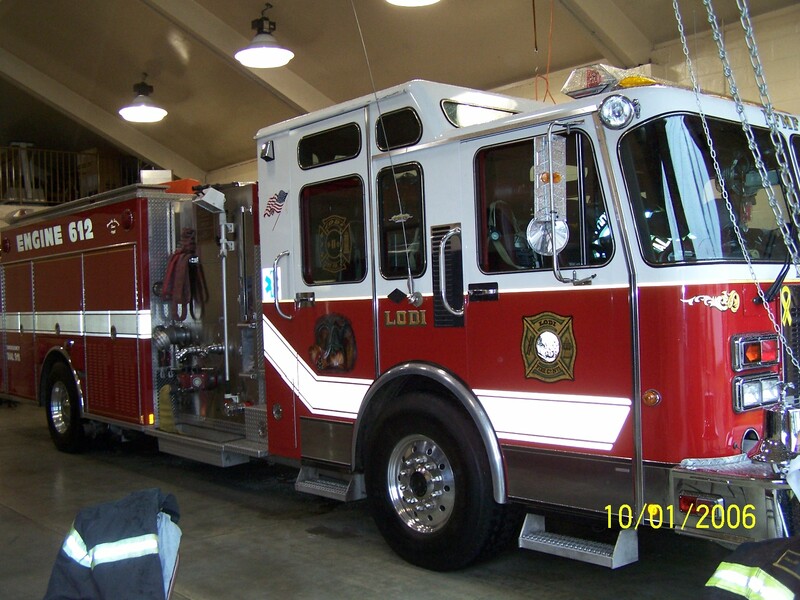 Engine 612 is a 1994 Spartan/Marion pumper. 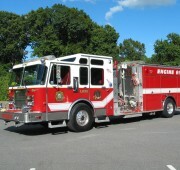 Its capable of pumping at 1250 gpm. 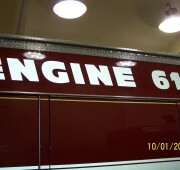 Engine 612 has a wrap around foam system. 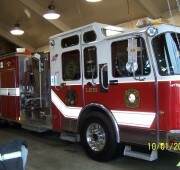 It is 36 feet long 10 feet in height and 8 1/2 feet wide. 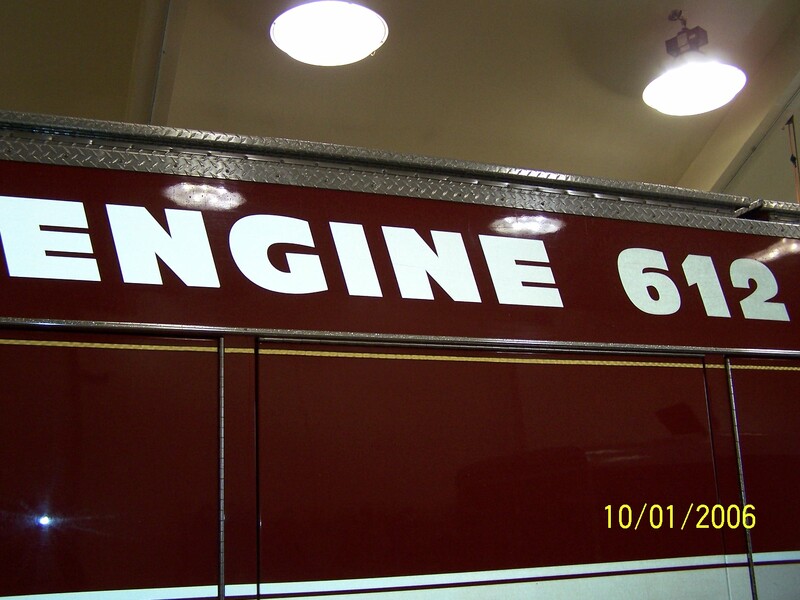 Engine 612 accompanies Foam Unit 616 to all calls.